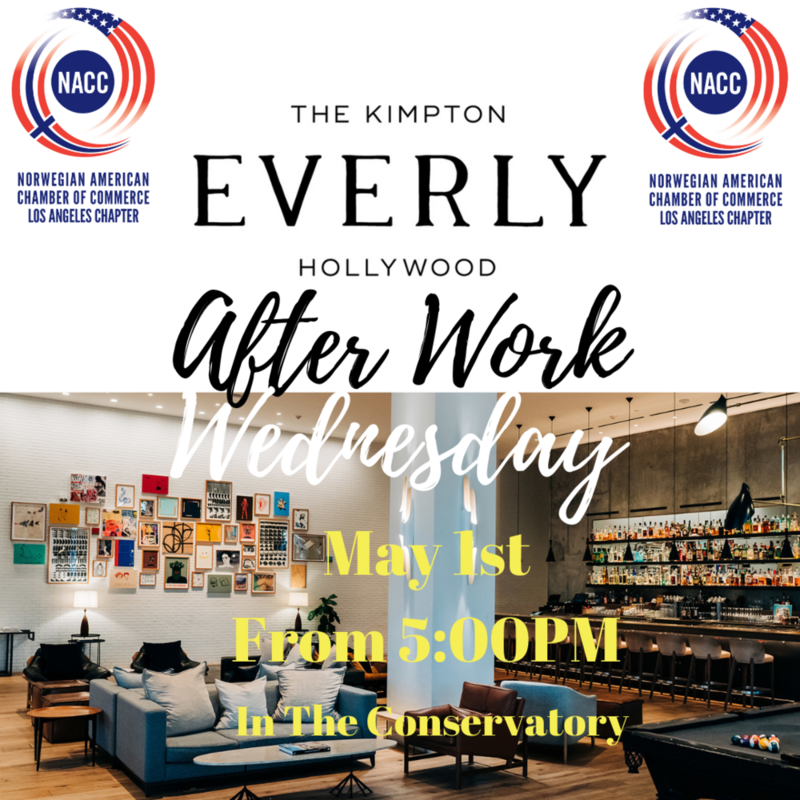 Join us at the Kimpton Everly Hollywood Hotel on Wednesday, May 1st from 5:00PM on! No cover charge. No RSVP needed. © 2019 NACC Los Angeles Chapter, Inc.
Sign up to receive NACC LA news and updates.